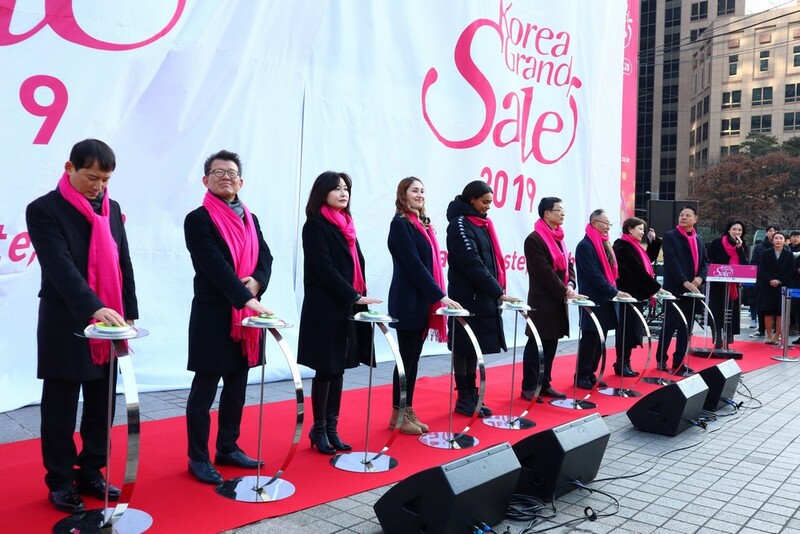 Opening Ceremony Held for the 2019 Korea Grand Sale! 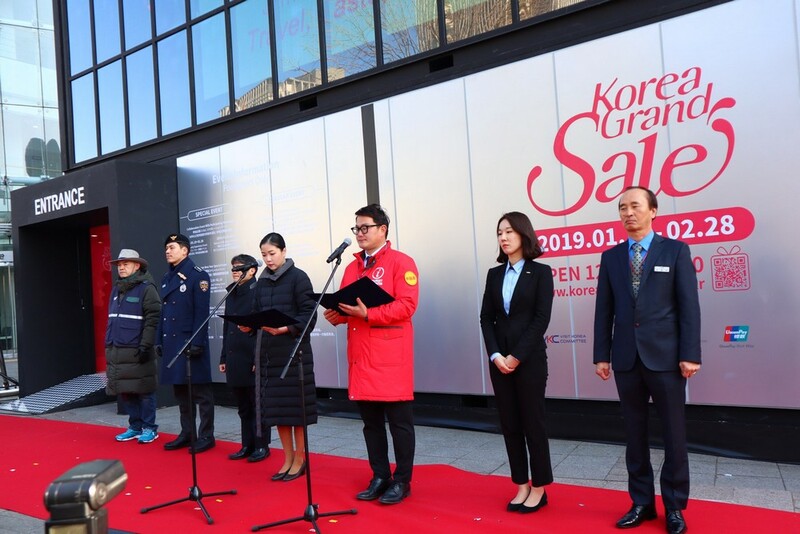 On January 17, the 2019 Korea Grand Sale kicked off with an opening ceremony at the Welcome Center in Cheonggye Plaza, located near Exit 5 of Gwanghwamun Station. 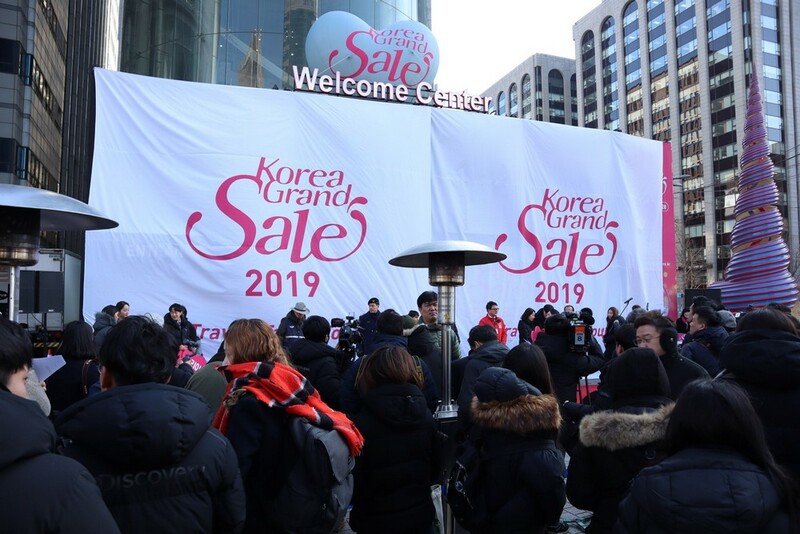 Many people gathered to celebrate the opening of the 2019 Korea Grand Sale. Let’s take a look at the scene! Aren’t you surprised by the high turnout despite the cold weather? The female popera group Ariel gave a congratulatory performance before the unveiling of the Welcome Center. and their beautiful, harmonious melodies rang throughout the plaza. 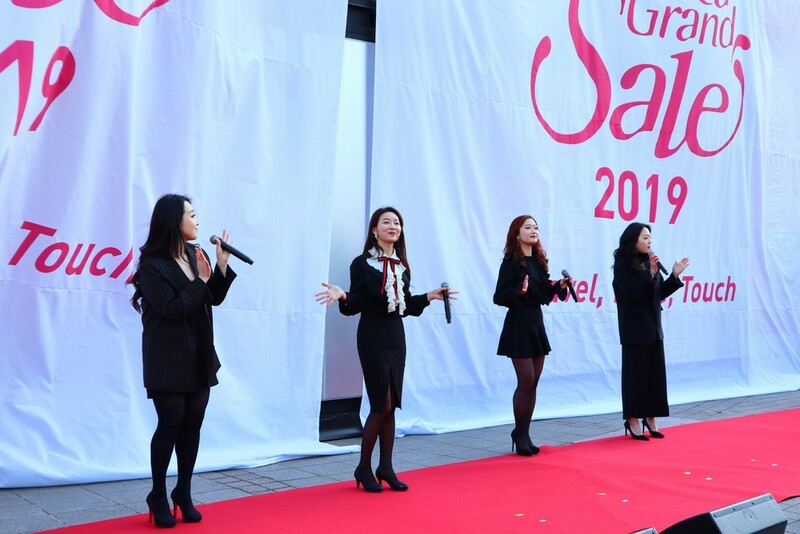 The unveiling ceremony of the Welcome Center was attended by Kim Hyun-hwan, head of the Tourism Policy Bureau of the Ministry of Culture Sports and Tourism; Han Kyung-ah, secretary-general of the Visit Korea Committee; and key personnel of the Korea Grand Sale. Open to foreigners, the Welcome Center offers a variety of pamphlets, tourist information, and service facilities. Do visit the Welcome Center and make use of the various benefits. showing their commitment to welcoming foreign tourists. The representatives encouraged everyone in Korea to give foreign tourists a warm welcome. 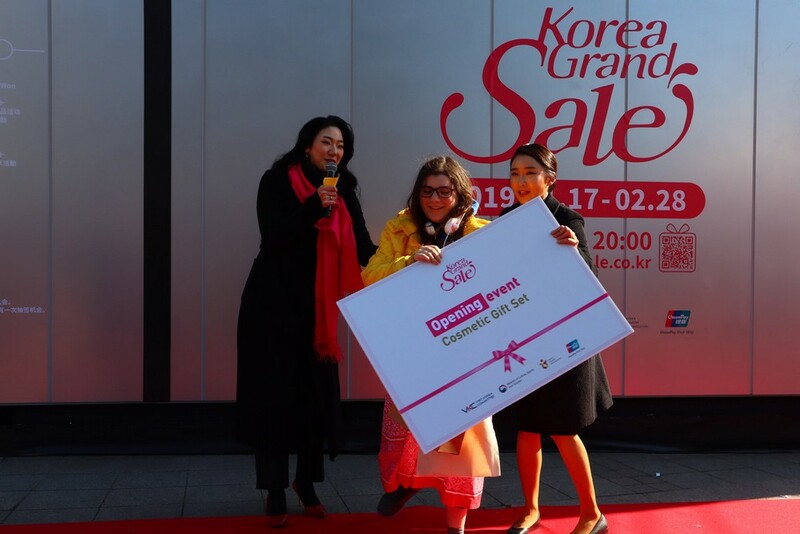 The opening ceremony of the 2019 Korea Grand Sale was held successfully, and came to a close with a random prize draw. 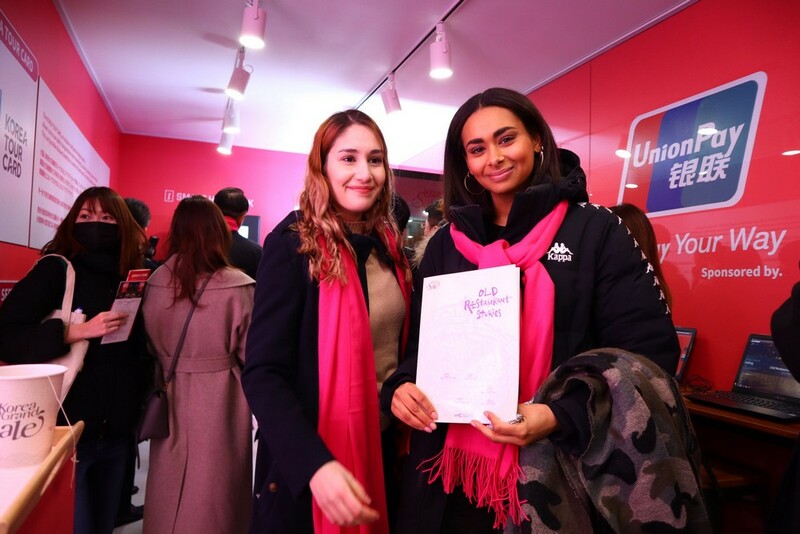 We hope that the event was a meaningful time for all participants, including foreign tourists from around the world, related personnel, and Korean citizens. We look forward to your continued interest in the 2019 Korea Grand Sale.